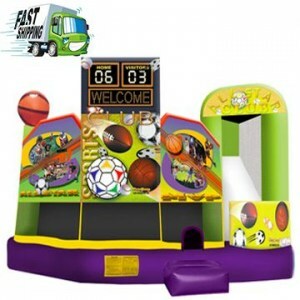 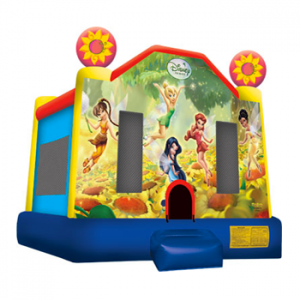 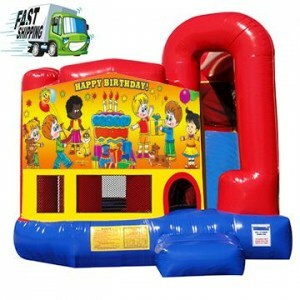 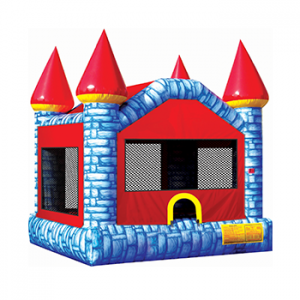 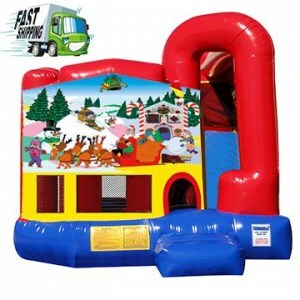 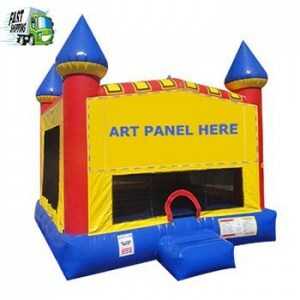 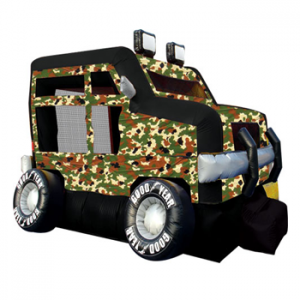 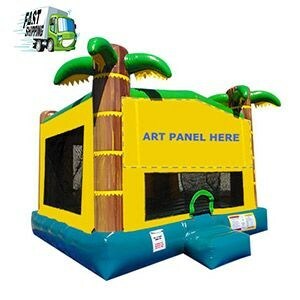 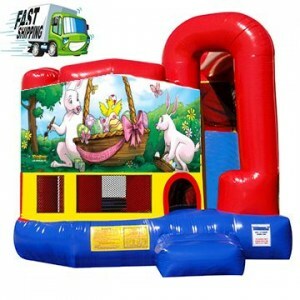 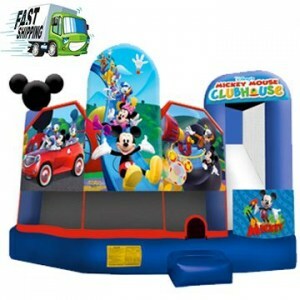 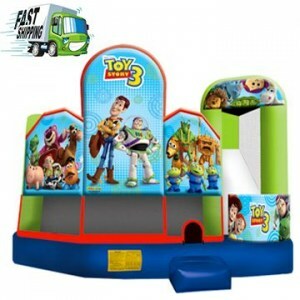 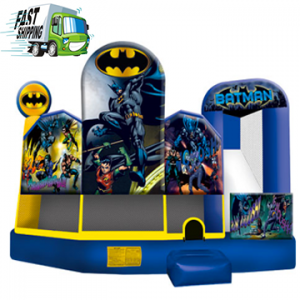 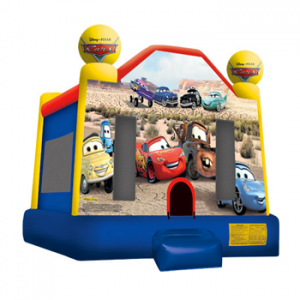 Bounce House Rentals Ottawa from Partytime Inflatables. 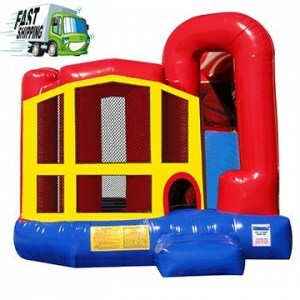 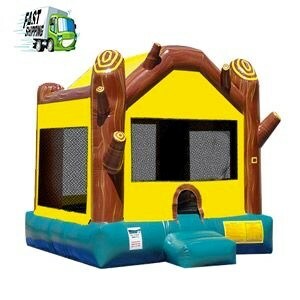 Rent Industrial Bounce Housess. 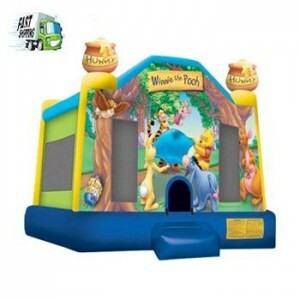 Prices do not include delivery and installation. 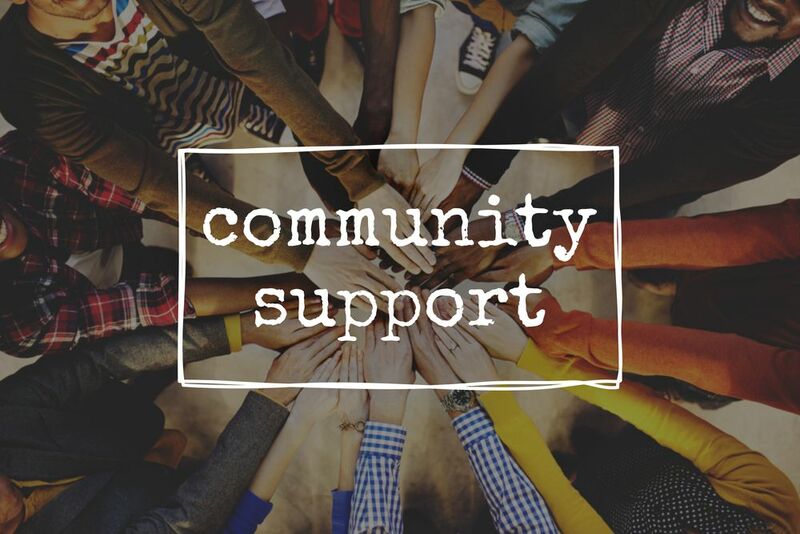 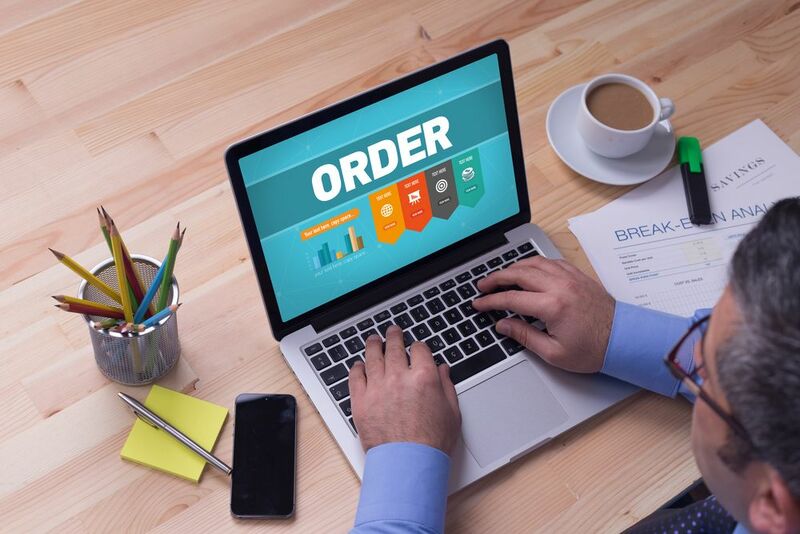 Please Add all the items you want to rent or purchase to the Online Shopping Cart ,complete your details and hit submit.We will follow up with your request within 24 Hours. 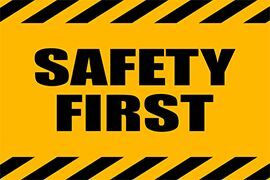 NOTICE YOU ARE NOT PLACING AN ORDER WHEN SUBMITTING YOUR QUOTE.